Juggling work commitments and building my Herbalife business can be a challenge. However, the flexibility of being a Herbalife Distributor for West Palm Beach, Florida, has given me so many opportunities you wouldn't believe. I've met people who have literally changed my life, prospects and helped me reach many of my ambitions. I know a lot of Herbalife Distributors and it is brilliant to work in an industry which is transforming others lives through healthy nutrition. The tools I have learned from Herbalife make me appreciate this business. The company's focus on nutrition and fitness. The stories of personal development and transformation made me realise how important this knowledge is for my clients. I have created a brand with Palm Beach Coach through a lot of hard work. Networking has been crucial to my business. I am a natural communicator and love learning about others. It is so important to be part of the community. Without question, discipline has been the key aspect of my success. Attending fitness or wellness networking events is a great way to find new clients. The more people recognise you the easier it is to make contacts. My specific interest is wellness and empowerment. How can I inspire someone to be fit, healthy and happier. For anyone starting their own business I would say follow your heart, take calculated risks but mostly have fun. It is so important to enjoy what you are doing and it really shines brightly. 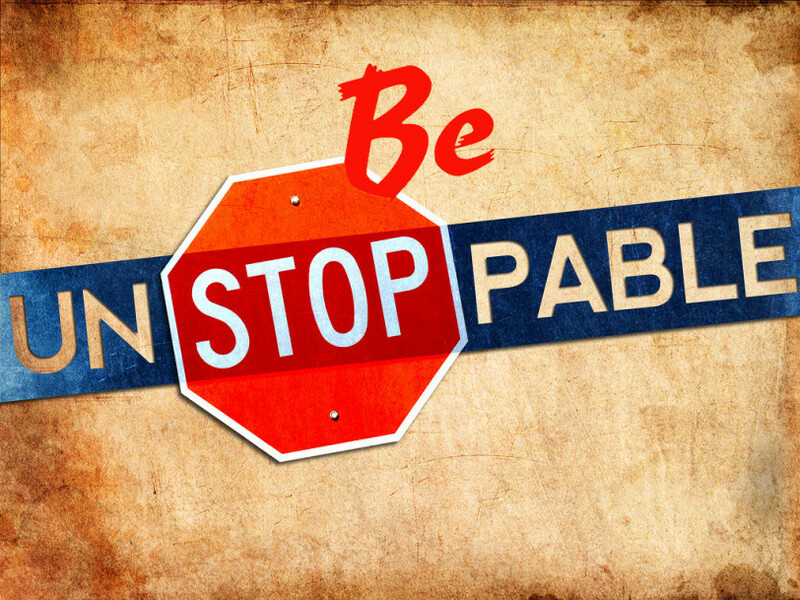 Believe in yourself- be unstoppable.